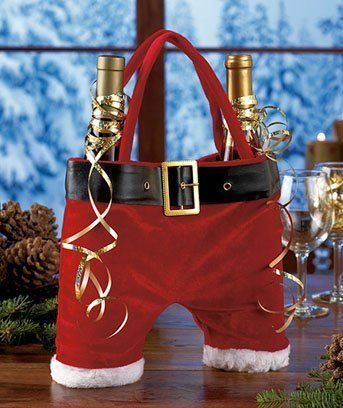 It’s Christmas – forget buying boring presents for your wine loving friends – the Wine Wankers have assembled the ultimate gift guide full of quirky must haves for this festive season. Let us know in the comment section which present you’d like to see under your tree on December 25. 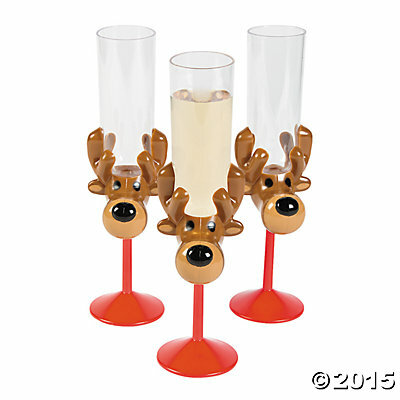 Reindeer Champagne Glasses: Now you know why Rudolph had a red nose – Champagne!!! Buy it here ($10 per dozen). Next Guess which iconic wines weren’t in James Halliday’s top 100! That Spot Not looks awesome, I need one!!!!!!! have you had a drink!! 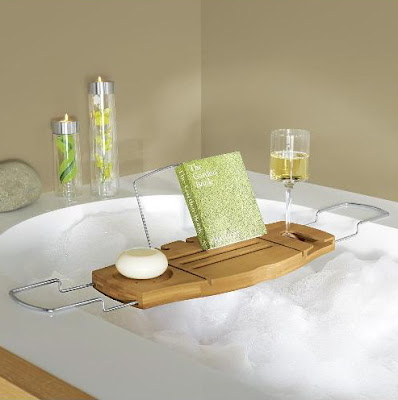 haha – if you get one of those – we’re coming over for a drink!! 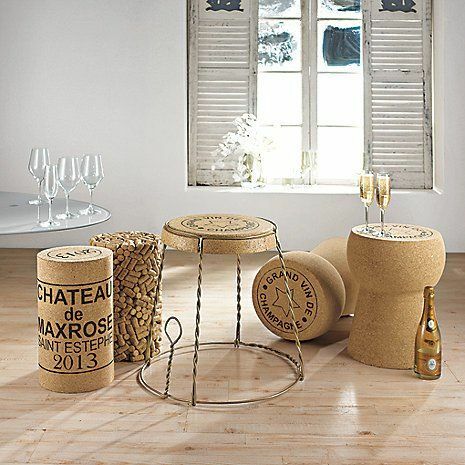 The champagne cork stool and side table is so fabulous – a must have for this champagne lover – I will alert Santa immediately. Thank you for sharing these unique and fun gift ideas. Merry Christmas and Happy Holidays! 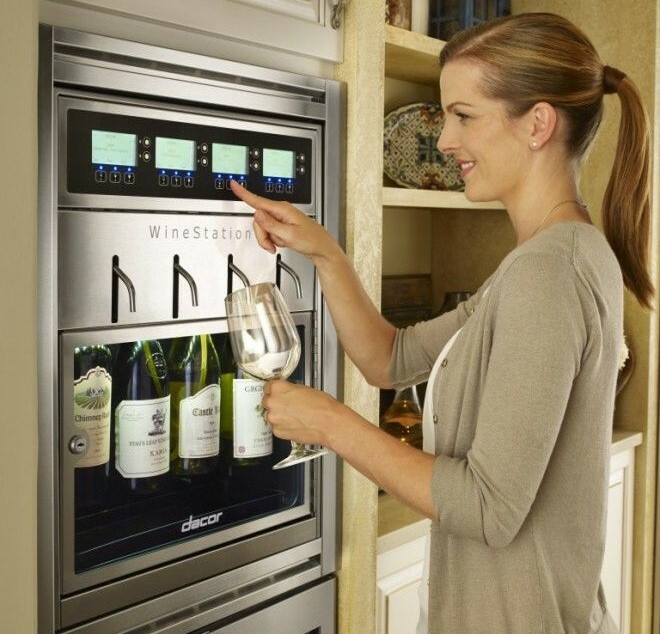 Santa thinks you deserve the $5000 Discovery WineStation!!! Youve been a very good boy! 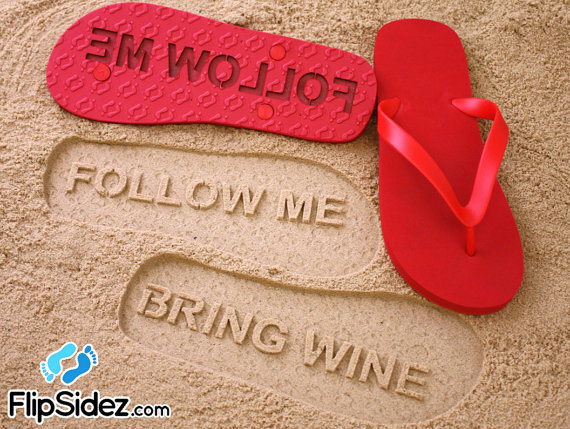 The flip flops are fantastic, what a way to start a party. This is awesome! 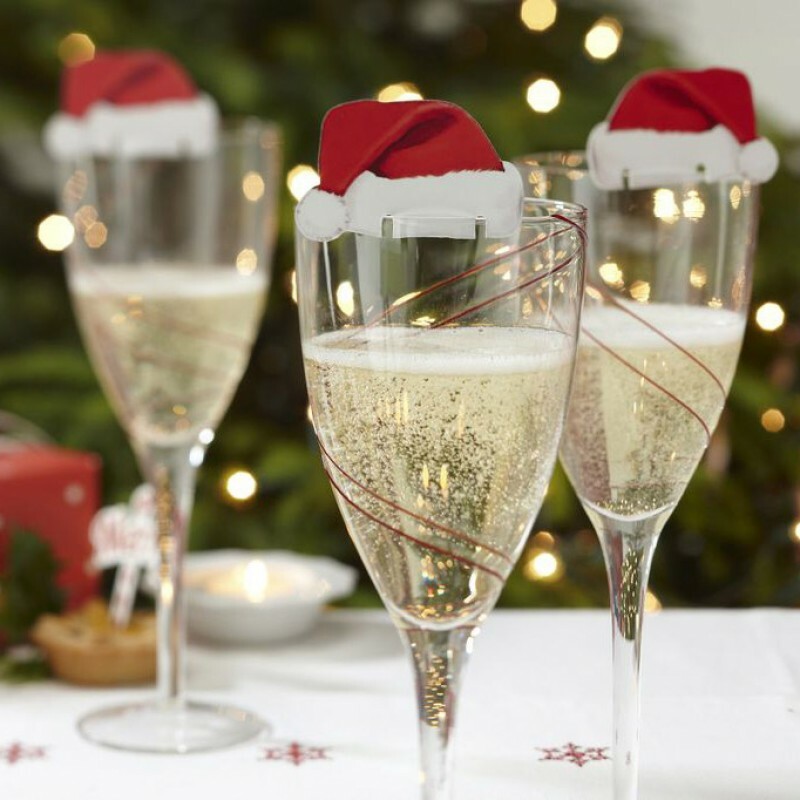 Some great ideas, especially the Santa hats, thanks for sharing! 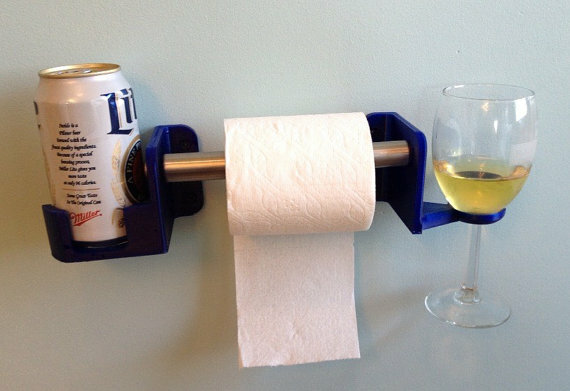 Why is it that the bathtub wine station looks AWESOME, yet the his and hers toilet paper holder makes me feel disgusting? Great ideas! I think I’ve been inspired for this year! Thanks for so many new ideas. 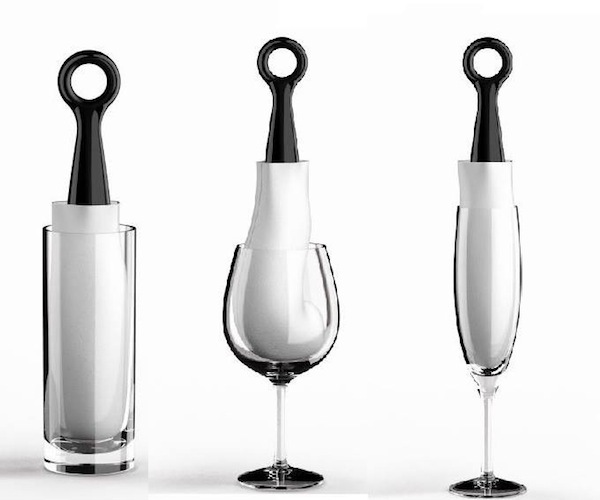 For some time I have been looking for champagne flutes with a belly and taper, not dissimilar to the standard ISO glass. I have found one that fits the bill: the box says Living Space, Silueta, European glass champagne flute. A box of four is $29.99 at Spotlight. Love this!! Gina from FoodieWineLover would like this too. H i l a r i o u s p o s t .
Awesome stuff man! I hope you have a great holiday season! Cheers Jason! Good to see you around and have a great xmas and new year too! I’d like the LED cork!!! Just wondering what would happen if I had 2 corks & put one in each ear? Would my eyes light up? Hmm? 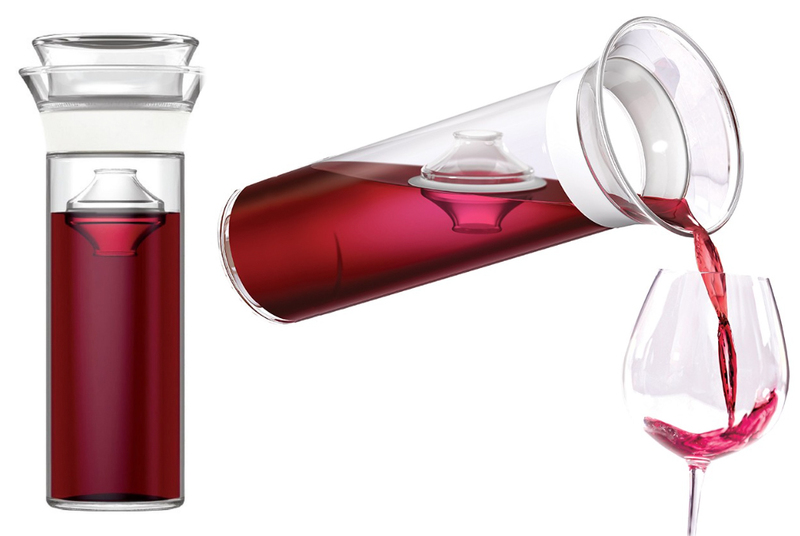 Anyway great post, great ideas & now it’s time for a glass of wine! I love all these, I have people on my list (including myself) who need all of them. That roll of paper with the wine on one side and the beer in the other side was priceless, I can put up 28$ for that. I want it all!!! Especially the Santa hats, & save the winos tshirt. Ooo & the LED cork! I like them all espc. 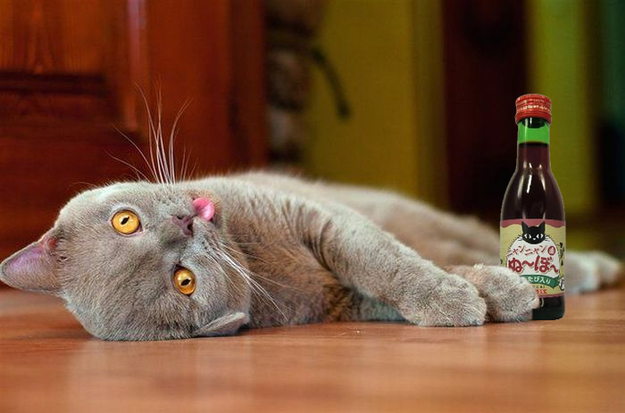 the wine for the cat (funny!) & the flip flops 🙂 all nice gifts indeed. Hi Conrad. Thank you for liking my poem Castle! Nice to hear from you. Prefer to buy a few bottles for me to enjoy. Happy Christmas. The Foureyed Poet. Save the winos is a top I’d wear day and night! The most bogan thing about the toilet roll holder is the paper goes under! 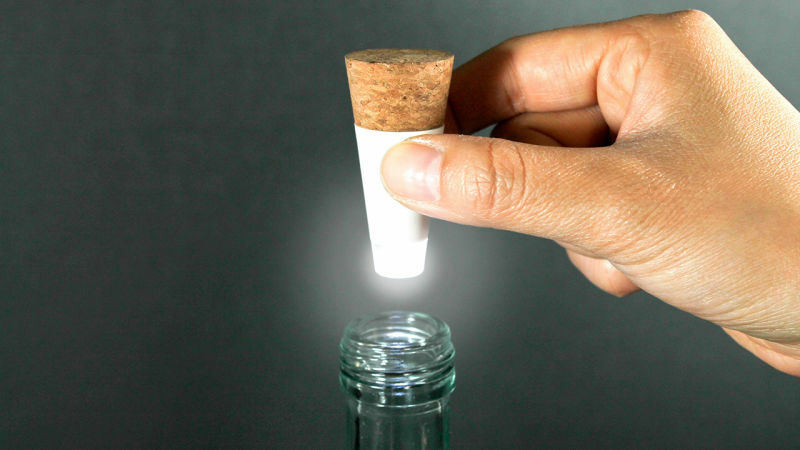 Love the LED cork – great idea! The colouring in book looks awesome! 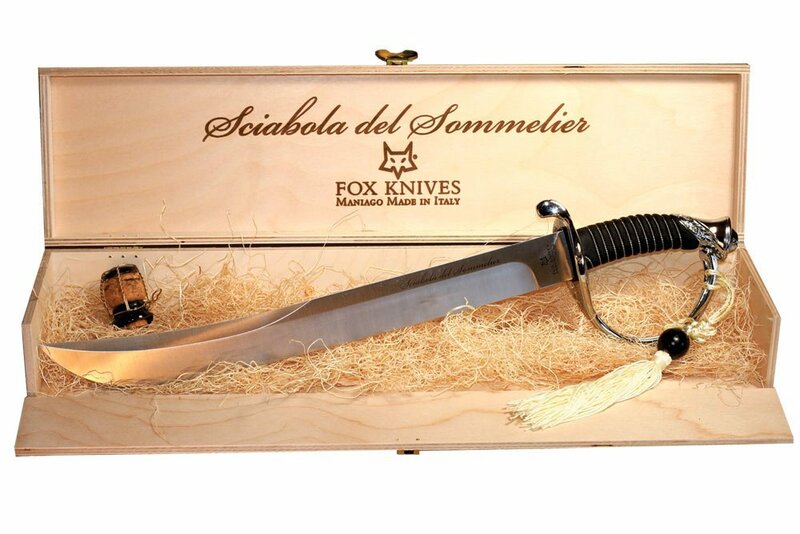 I’ll be putting it as a late entry on my list of presents that I want! Really great & Sometimes strange alternative ideas! Ha! Allot of american products, My daughter gave me a great gift from a new Australian company called Cellarwraps http://www.cellarwraps.com.au/ I think this is a great idea and it’s local. Lots of fun gift ideas here. Wall wine racks or wine glasses racks can also be a great idea for holiday gifts. 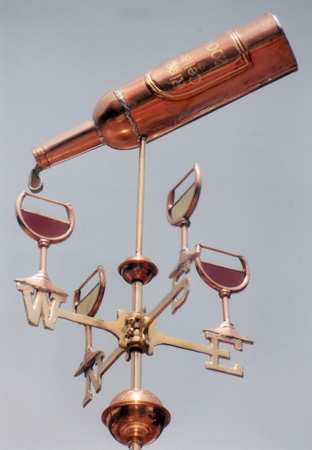 Many of these wine racks are handmade and many are also affordable.